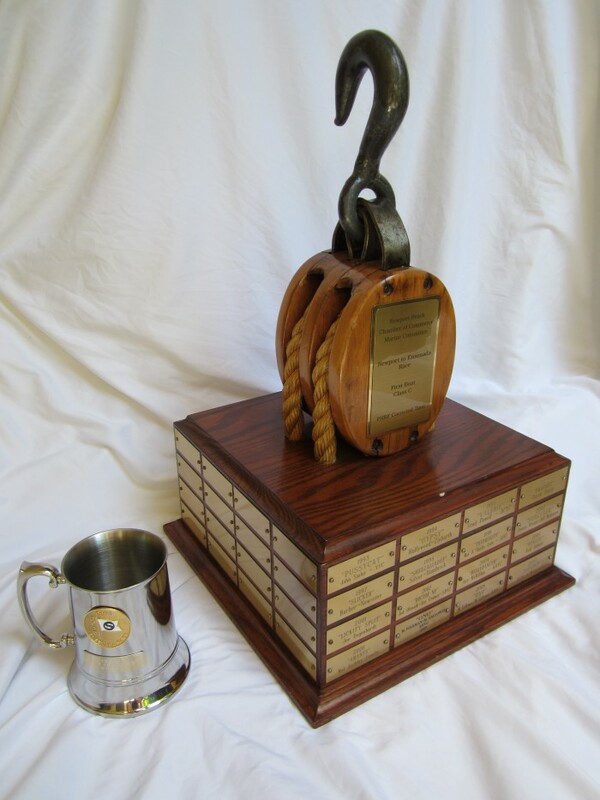 The FlyingFiche sailing team placed first in its class in the 68th Annual Newport to Ensenada Yacht Race on Saturday, April 25. 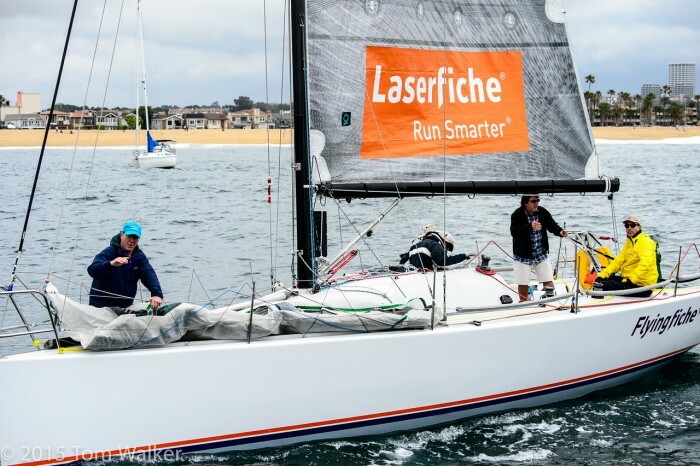 Laserfiche CEO and Skipper Chris Wacker, Tactician and Boat Manager Bob Zellmer and Laserfiche Software Engineer Brian McKeever steered the team to victory across the 125 mile course. With a low-pressure system moving in from the west that day, participating crews looked to leverage the wind to their advantage. The FlyingFiche struck that balance we ll as it swiftly navigated the course while remaining close to shore. The boat also had the advantage of a well-rested crew. With a full head of steam, the orange-sailed FlyingFiche looks forward to an action-packed season of sailing.